Two Wayne carbon monoxide poisonings on consecutive days left one dead and others hospitalized. Why did it have to happen twice? 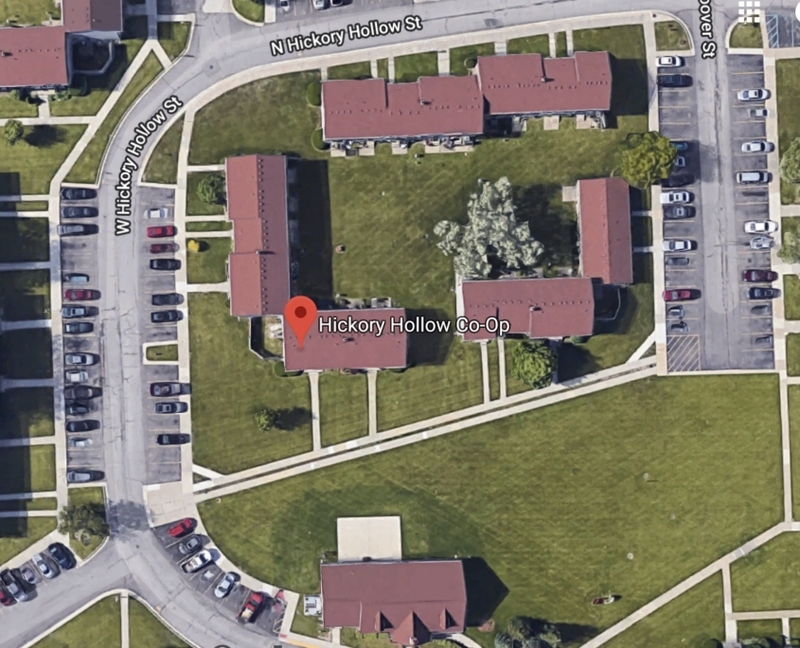 One dead, others injured in the Hickory Hollow Apartments – Wayne Carbon Monoxide incidents, on consecutive days in Wayne Michigan. How could this happen? Our law firm does nothing but carbon monoxide poisoning cases. We have handled carbon monoxide cases around the country and just had an eight-figure settlement in a near death tragedy in Detroit which happened in 2017. We have seen neglect of tenants’ rights. We have seen bad management. But how does it happen that on two consecutive days, tenants are poisoned by carbon monoxide poisoning, by the same wrongdoing? Click here for more about our experience in carbon monoxide cases. Only one time in my career have I seen something comparable. That was a hotel poisoning in Boone North Carolina where in two separate incidents in the same hotel room, three different people died. But those incidents were a couple of months apart and no one understood at the time that the first couple died of carbon monoxide poisoning. According to reports, it wasn’t until the second incident that those in charge of the Hickory Hollows sought to investigate whether other residents were also being poisoned. Condensation inside of a furnace flue is not an Act of God. This happens because of bad maintenance and neglect. Certainly, severe cold can make it worse, but a properly functioning furnace will not create these problems. Proof? The rest of us made it through -25 degrees last week and we weren’t poisoned. That is the rest of us, except those other residents of Hickory Hollows. This Wayne carbon monoxide incident must be a wakeup call. The Wayne carbon monoxide incident must be a wakeup to make sure every apartment has a working carbon monoxide alarm but a wakeup that everyone knows what to do if the alarm goes off. More important, when one tenant is overcome by carbon monoxide, it is time to check all other units to be sure the same thing that caused the first incident isn’t happening anywhere else. Elsewhere on carbonmonoxide.com we have pages of content that explains that how carbon monoxide is formed and how it can kill and permanently damage the brains of those who survive. Know this. Carbon monoxide poisonings don’t happen without the wrongful conduct of someone. If it happens in an apartment complex, it presumptively happens because of poor management and maintenance. Failing to maintain a furnace is negligent. Failing to ascertain that the cause of one person being poisoned is likely to happen to others is gross neglect. Stories like this are why you hire an attorney. Not just to receive compensation for the harm that this neglect caused, but to make sure that it doesn’t happen again.